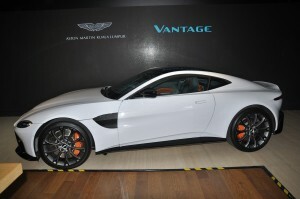 Aston Martin Kuala Lumpur has launched the new Aston Martin Vantage. 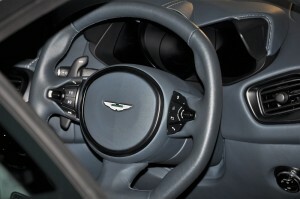 The Vantage name was first used in 1951 for a high-powered option for the DB2 and has since become a model on its own. 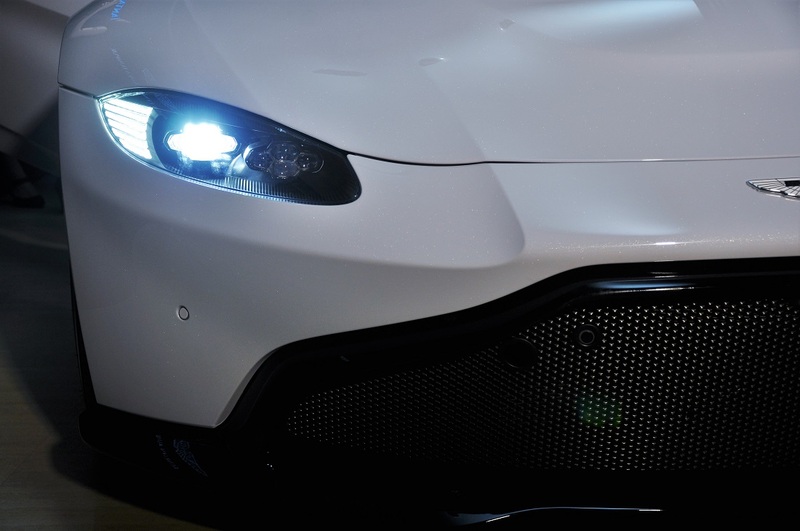 The new Aston Martin Vantage is powered by a 4.0L twin-turbo V8 engine sourced from AMG. 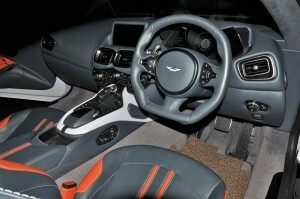 Set low and as far back into the car as possible, the V8 engine has been tuned by Aston Martin to produce 510 PS and 685 Nm of torque. 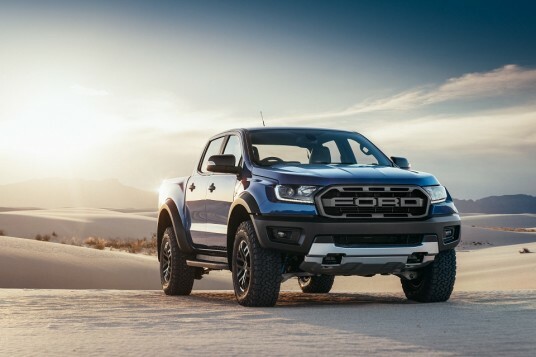 This power goes through the ZF 8-speed automatic transmission to the rear wheels and takes the Vantage just 3.6 seconds to go from 0 to 100 km/h. 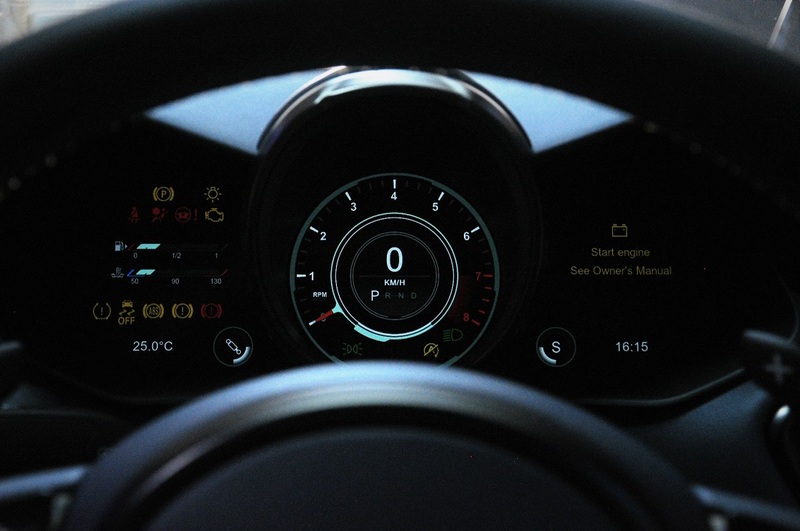 Maximum speed is claimed at 314 km/h. 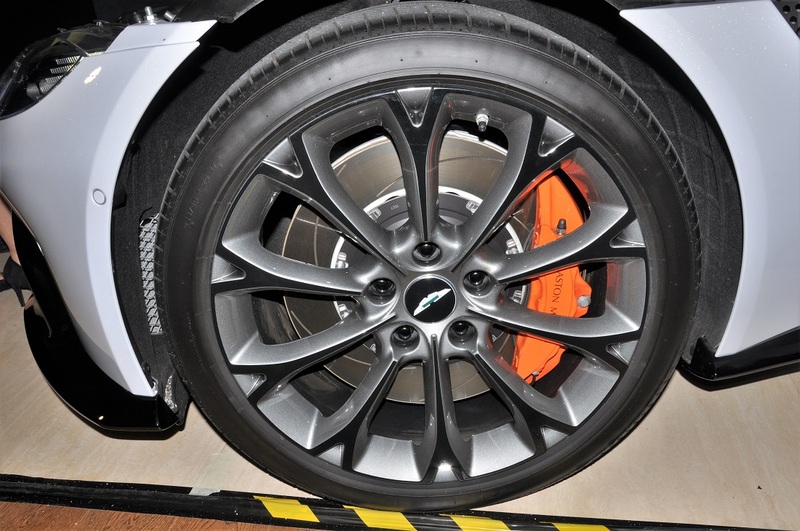 The new Vantage also takes advantage of an Electronic Rear Differential, available for the first time in an Aston Martin, along with Dynamic Torque Vectoring, Dynamic Stability Control, and Adaptive Damping, for improved driving performance. The chassis is similar to the bonded aluminium structure of the DB11 but with 70% new components for better rigidity and weight efficiency. 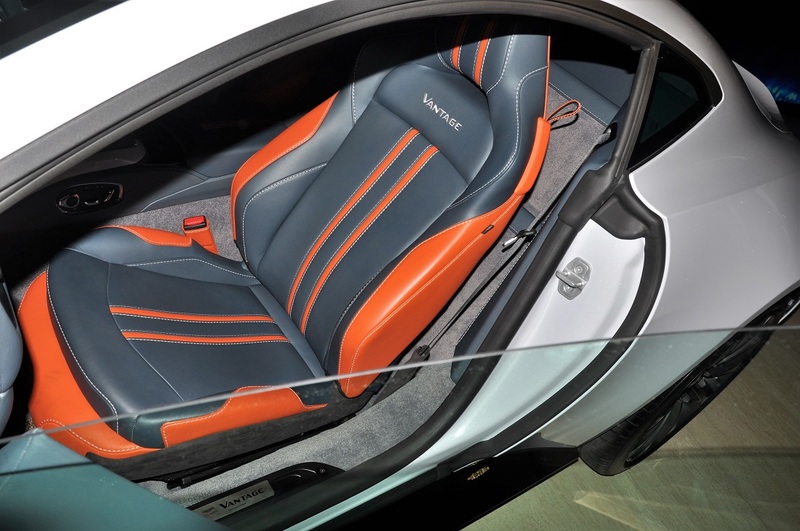 The body of the Vantage is designed for aerodynamic performance. 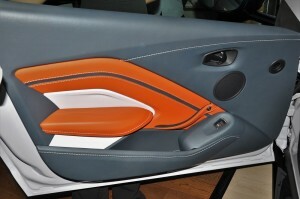 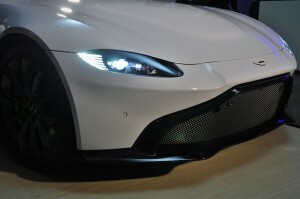 The front splitter directs airflow under the car to channels that guide the air to where cooling is required. 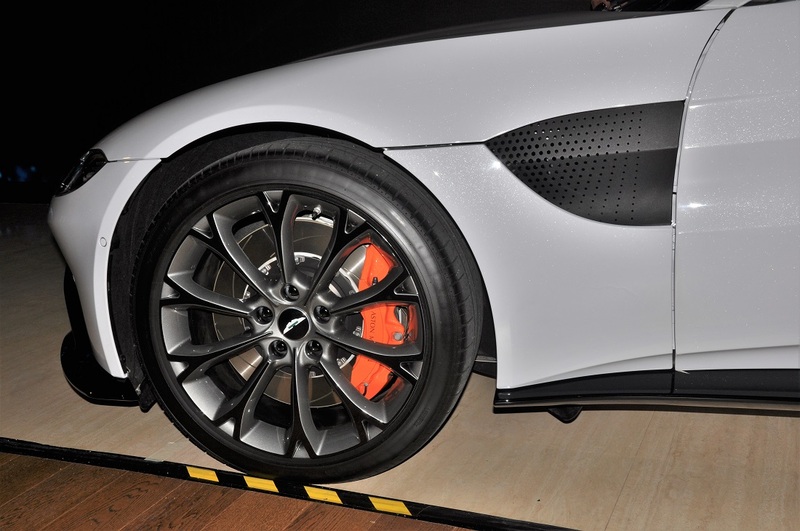 The side gills are integrated into the body to vent air from the front wheel arches. 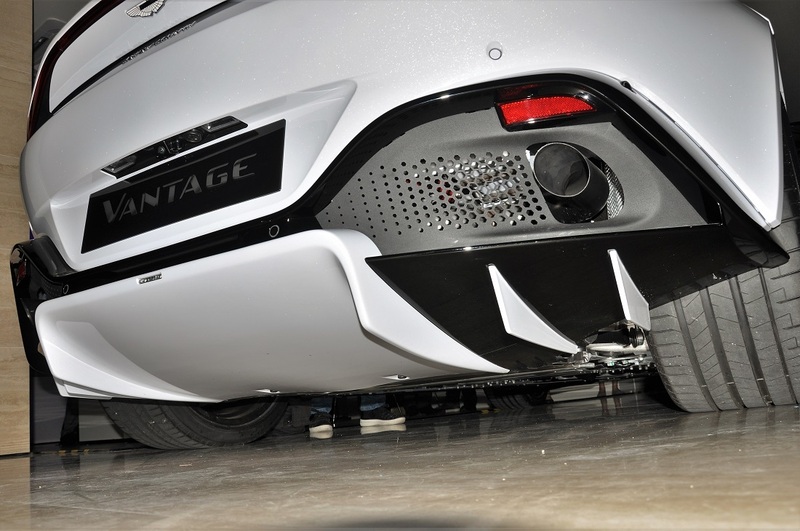 At the rear, the diffuser creates a low pressure zone that also prevents turbulence from the rear wheels from disrupting the exiting air flow, thus maintaining rear stability. 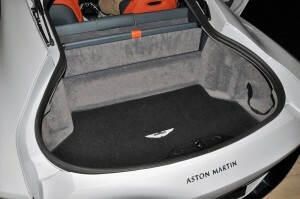 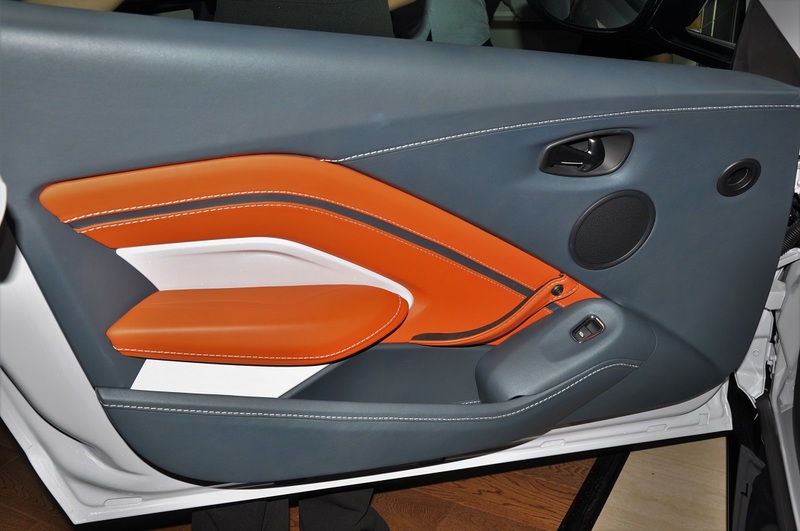 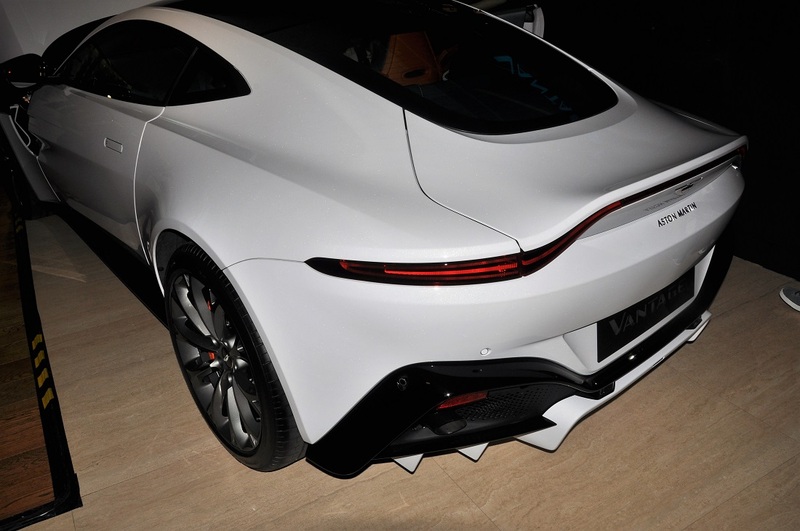 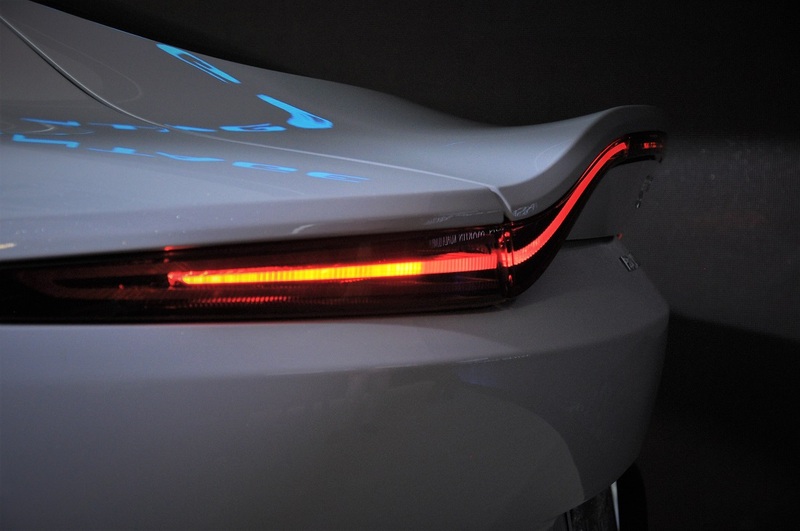 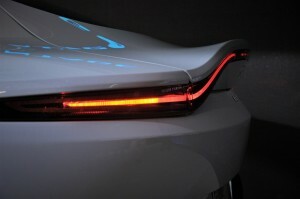 Meanwhile, the pronounced upswept rear deck lid generates downforce like a rear spoiler, and is a first for a core production Aston Martin model. 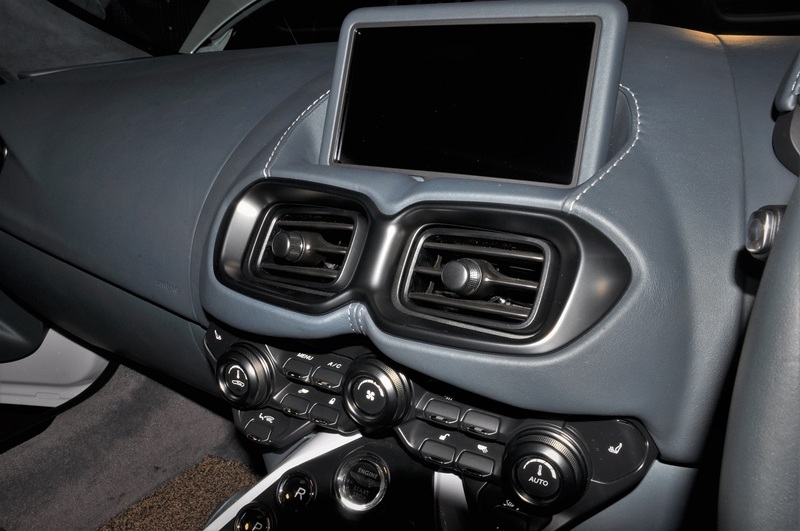 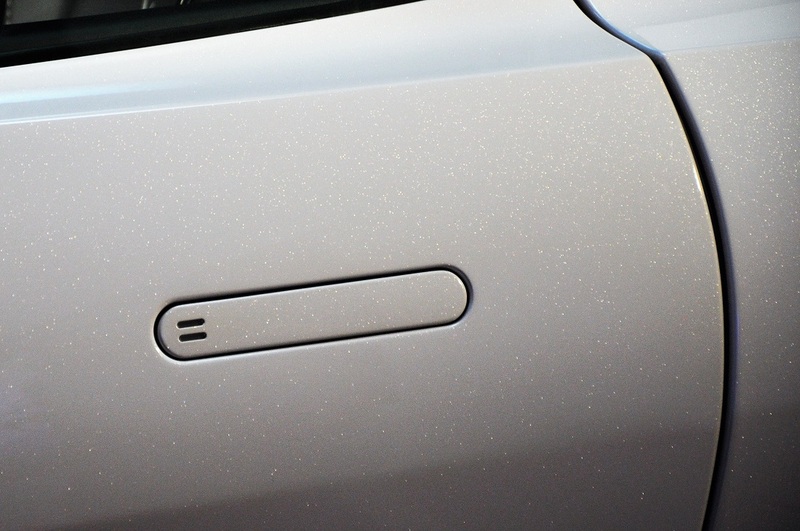 “This car is the second new model under our Second Century Plan. 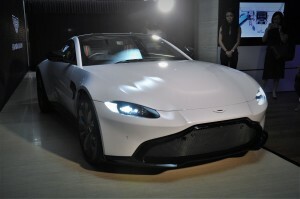 The second of seven new models in seven years,” said Ms Nancy Chen, Head of Sales Operations for Aston Martin Southeast Asia. 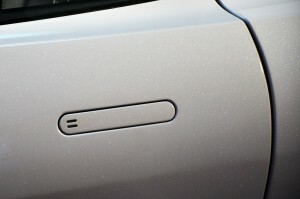 “It is a bold plan, and it is working. We have made a strong start with the DB11, taking Aston Martin back into profit earlier this year. 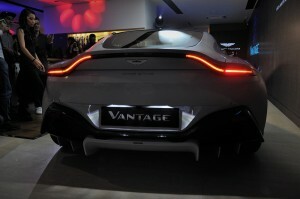 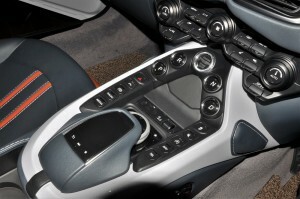 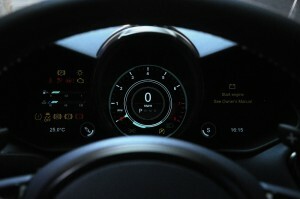 The new Vantage will build on its success, and take the company to greater heights,” she elaborated. 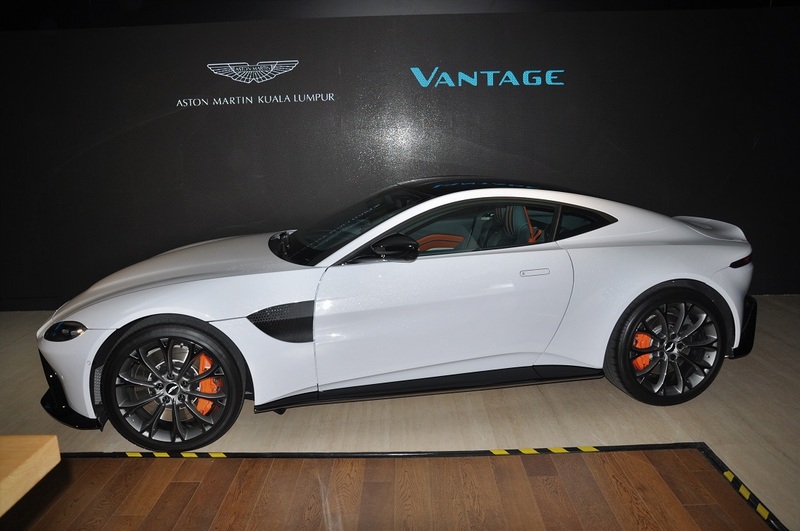 The new Aston Martin Vantage is priced from RM1.6 million, after duties. 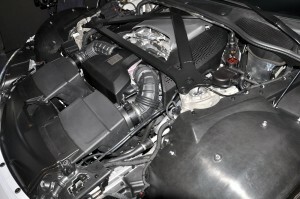 You can call 03-2163 1196 for a viewing appointment. Incidentally, the new Aston Martin Service Centre was opened in Sungai Buloh earlier this year, to ensure Aston Martin owners in Malaysia experience unparalleled British standards of excellence. 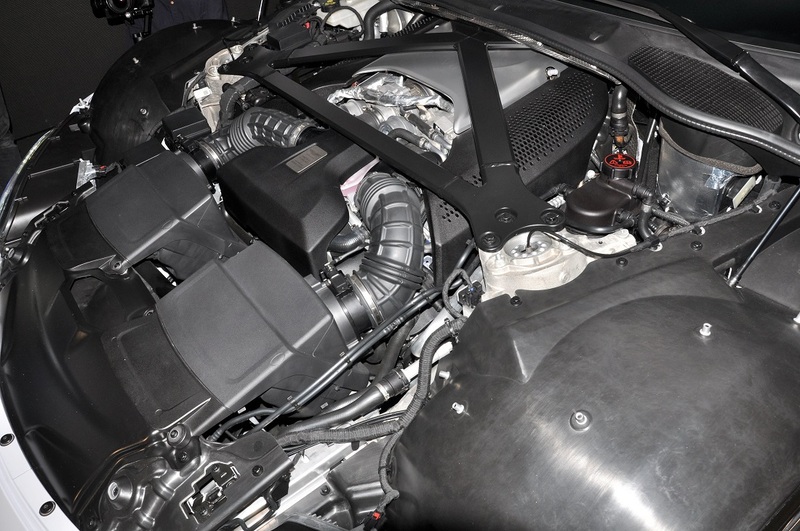 The 4,000-square-feet facility by Wearnes Quest is fully air-conditioned and equipped with the latest tools and equipment. 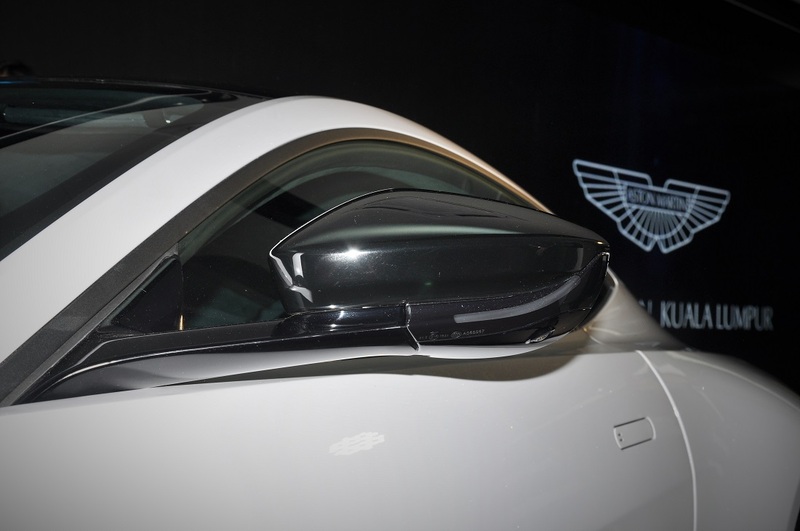 “Our investment in this new centre proves our dedication to ensure a comprehensive and quality Aston Martin experience to our current and future customers. 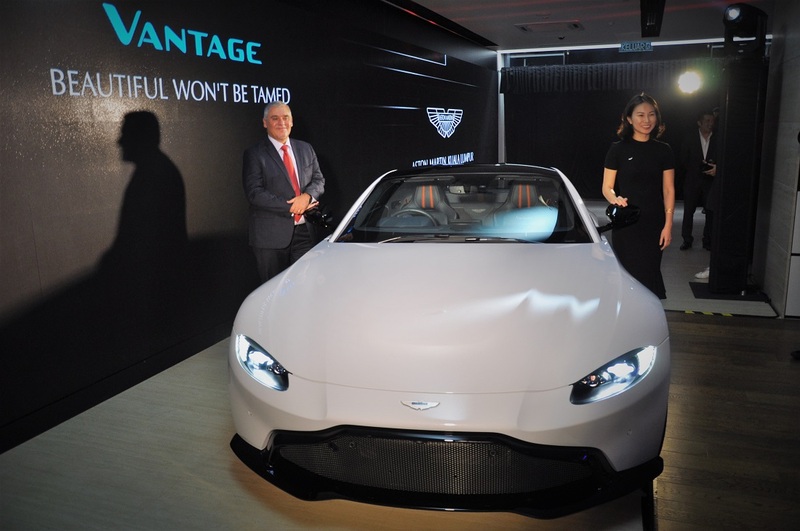 The latest tools and equipment, managed by professionally trained personnel, warrants in-depth understanding of the latest Aston Martin technology, promising optimum after-sales support for our customers,” said Mr Gabor Csurgai, Regional Managing Director of Wearnes.